Duct groups :Adjustable for your request. 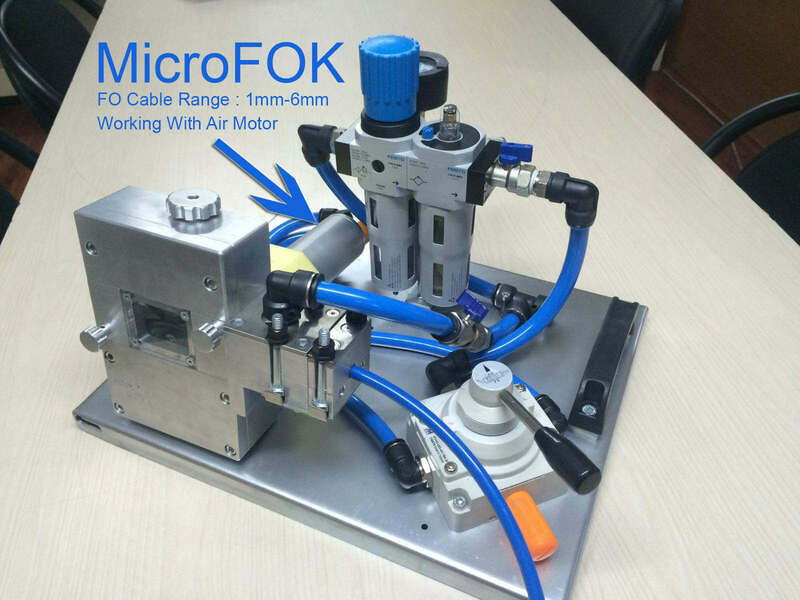 MicroFOK machine designed for small diameters of fibre optic cables. Cable ranges between 1mm to 6mm. Easy to cable blowing methods for micro cables. 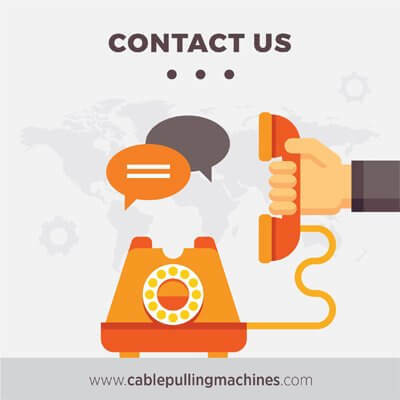 We have 2 kind of Cable Blowing Machines for micro cables.